There are sports cars and sporty cars, and the two are not synonymous, so here we’ll take a look at the top selling sports cars July 2011. Note that these are purely sales numbers, so what consumers choose to buy very much reflects personal taste – as well as availability, price and other factors. 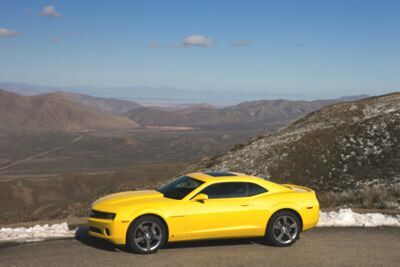 2011 Chevrolet Camaro. In fact, the Camaro has been kicking the second-place Ford Mustang for the past several months, yet another indication of the erstwhile muscle car war between these two long-time competitors. For July, the Camaro sold 7,671 units. Calendar-year-to-date through July, a total of 56,432 Camaro models were sold. That’s up 4.8 percent over the same period last year. place. For the year through July, sales of the Mustang totaled 45,846. That’s down 3.5 percent year-over-year. Agile, with better fuel economy than last year’s model (with the base engine), the 2011 Ford Mustang sports the same retro styling as 2010, inside and out. the month of July. For the year-to-date, the Charger has sold 43,185, off 17 percent from year-ago levels. Muscle car performance combined with family car functionality means the 2011 Dodge Charger has a little something for everyone. 4. 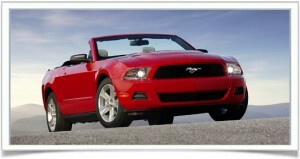 2011 Dodge Challenger – Fourth place of top selling sports cars July 2011 belongs to the 2011 Dodge Challenger. During the month, the Challenger sold 3,509 units while for the calendar-year-to-date, the Dodge sports car sold 23,670 units. That marks an increase of 11 percent over the same period in 2010. Challenger boasts retro styling and a more powerful base engine that makes it better prepared to compete against the Ford Mustang and Chevrolet Camaro. 5. 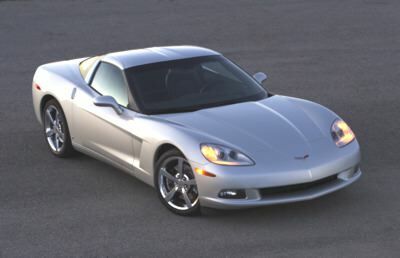 2011 Chevrolet Corvette – The legendary Chevrolet Corvette continues to reign as America’s most renowned sports car. Pure performance, styling and heritage are good reasons why. For the month of July, the 2011 Chevrolet Corvette sold 1,291 units. Through July, Corvette sales total 8,187, up 8 percent year-over-year. 6. 2011 Mazda MX-5 Miata – Quick, agile, great on gas and reliable, there’s no doubt that many reviewers consider the 2011 Mazda MX-5 Miata the best sports car for the money. Sales of the MX-5 Miata for the month of July totaled 569 units, while calendar year-to-date sales of 3,836 are down 4.7 percent versus the same time last year. 7. 2011 Nissan 370Z – Style, power and aggressive handling in the sixth-generation “Z” car still draws consumers to the 2011 Nissan 370Z with the automaker selling 550 370Z models during the month of July. Year-to-date through July, a total of 5,095 units have been sold, off 21.7 percent over year-ago levels. 8. 2011 Porsche 911 – One of two entries on the list of 10 top selling sports cars July 2011 is the 2011 Porsche 911. Sales of the 911 during the month were 480 units. Through the end of July, Porsche sold 3,783 911 models. 9. 2011 BMW Z4 – For 2011, the BMW Z4 amps up its sports car bragging rights with a new sports-car trim and an M Sport package. Sales of the 2011 BMW Z4 in July amounted to 454 units. For the calendar year through July, a total of 2,488 Z4s have been sold. That’s up 26.7 percent over the same period last year. 10. 2011 Porsche Boxster/Cayman – Together, the 2011 Porsche Boxster and Cayman sports cars sold 327 units during July. Calendar-year-to-date total sales are 2,167 units.